I am so excited to finally have my teacher tool box up and running! 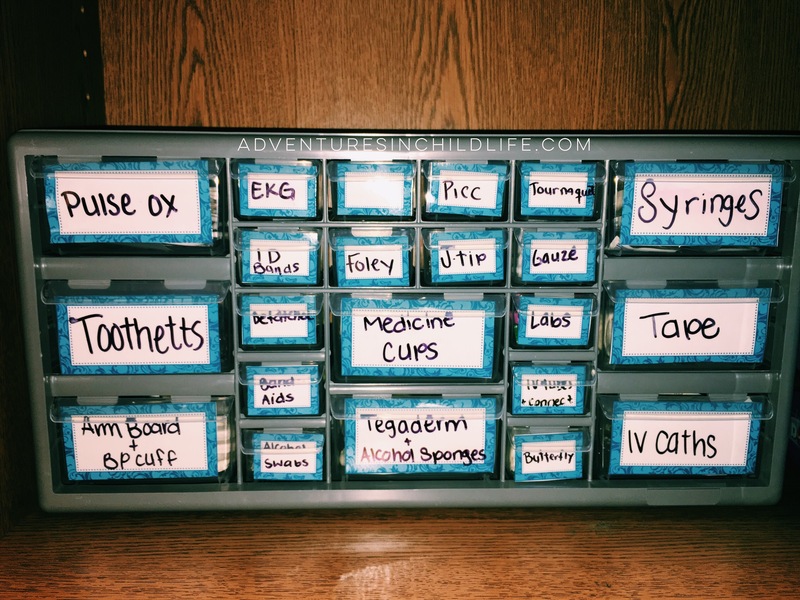 I’ve always been very organized and now I’m able to have all of my expired/left over medical supplies nicely sorted. You can find your own teacher tool box on Amazon.com – click here. They sell lots of different sizes so make sure to look around for one that best meets your needs. As for the labels, I found mine on tacherspayteachers.com – shout out to Classroom Ispirations! You can click here or you can simply search “teacher toolbox labels” on teacherspayteachers.com and find other themes. Many of them are free like the one I used!